Such a special feeling it is to love and be loved! And when its Valentine is about to approach every couple looks out for something uniquely special to gift to the love of their lives. 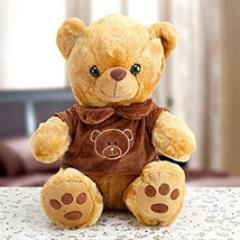 Teddy day is one of a day that falls in the Valentine’s week and it’s a great opportunity to show your cuddly love to that special person in your life. 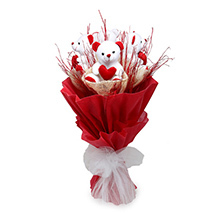 There are a number of online portals like flowerdeliveryuae.ae that get flooded with cute and endearing teddy day gifts whenever this special day of love approaches. 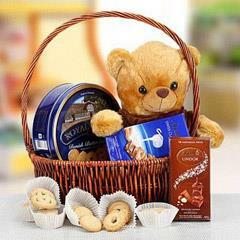 And, it makes it possible for to send gifts to various major locations of UAE. 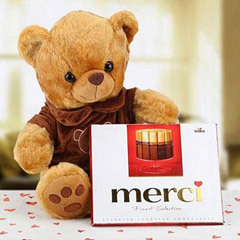 For the convenience of the users, we have created out exclusive catalogue that is inclusive of sweet and cuddly gifts for teddy day that will surely sweep your love off his/her feet. 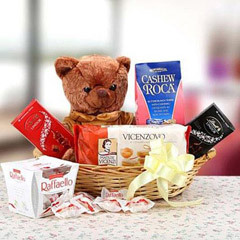 No matter, if you are living away from the love of your life residing in UAE on this special day, we have this perfect way where you can find the best way of Online Teddy day gifts delivery in UAE. 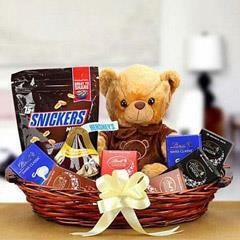 Also, one does not have to lack of choices as we have a plethora of gifts that you will fall in love. 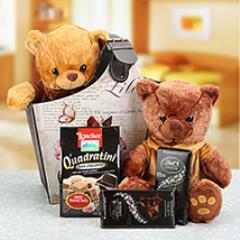 Sweet cute teddies are also available with chocolates, flowers, cakes, and other gift items. 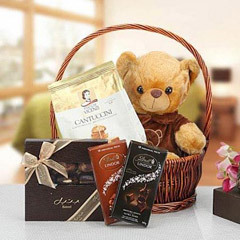 We have our channel of online valentine gifts delivery in Dubai, Sharjah, Al Ain, Ajman and all other major locations of UAE so as to make it easier for people to enjoy their day even when they are away. 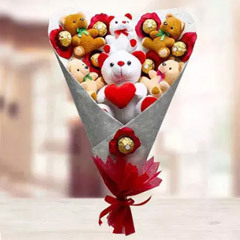 Here, at our portal people can send sweet surprises to the love of their life on the day of teddy day via out express delivery services and same day delivery services. 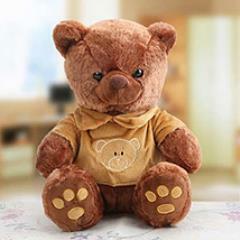 This time we have specifically worked on our channel of online teddy day gifts delivery in UAE.